NOW TV Smart StickA pocket sized and portable way to get NOW TV on a compatible TV at home or away! Activate your deviceAlready got a NOW TV device? Get started here. Over 1,000 unmissable movies available instantly On Demand. Disney tweaks the Sleeping Beauty legend for the visually sumptuous tale of Maleficent (a well-cast Angelina Jolie), a good fairy-turned-bad who spends years trying to atone for an act of malice. Her victim is Aurora (Elle Fanning), the daughter of her former love Stefan (Sharlto Copley), who was seduced by power instead of the virtues of Maleficent herself. First-time director Robert Stromberg's visual flair ensures a surreally ravishing spectacle and Jolie delivers a powerful portrayal of a dark fairy godmother wracked with regret. Get the latest must-see TV shows on 11 channels you won't find on Freeview. 7 day free trial. Then £7.99 a month unless cancelled. Stream the freshest reality shows from the US with the NOW TV hayu Pass. 7 day free trial. Then £3.99 a month, unless cancelled. The best kids TV shows to watch live and On Demand on your TV, mobile or tablet. Watch the biggest sporting moments on Sky Sports from just £8.99. Loads of ways to watch. 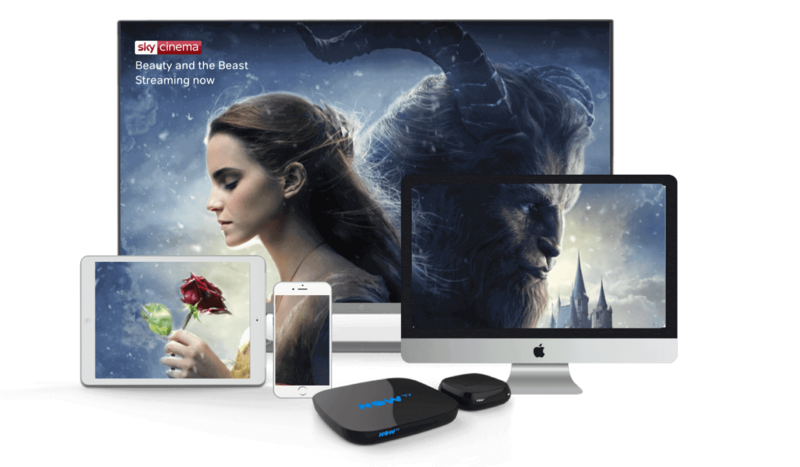 Watch instantly on over 60 devices, including iPad, iPhone, your PC and even stream through games consoles or our very own NOW TV Stick.